been doing the regime for little over 2 weeks now. I apply the BP only at night now, as I found too much redness with applying it twice, and my skin is too sensitive. I haven't had a new pimple in awhile so it's working great, my skin is just red and blotchy. Will the regimen help get rid of this redness? Anyone offer any help, vitamins, products to use? 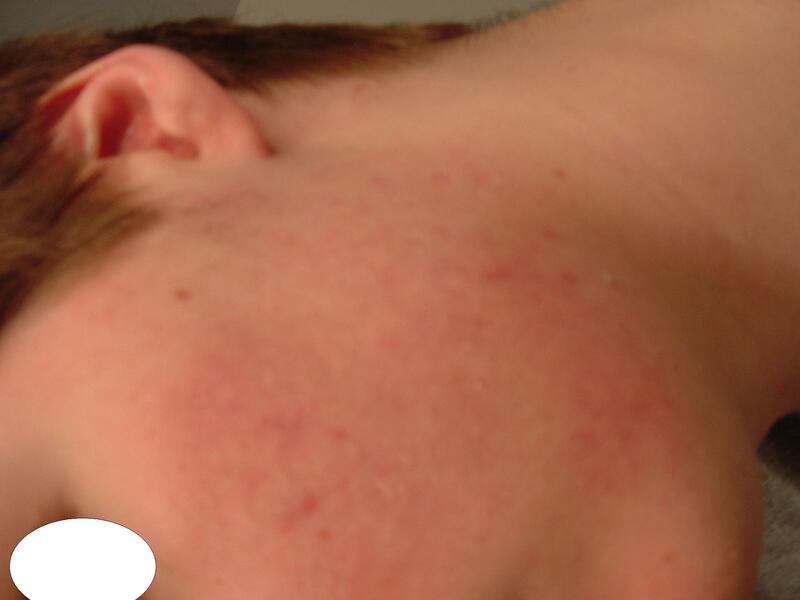 Also, what kind of acne do i have? 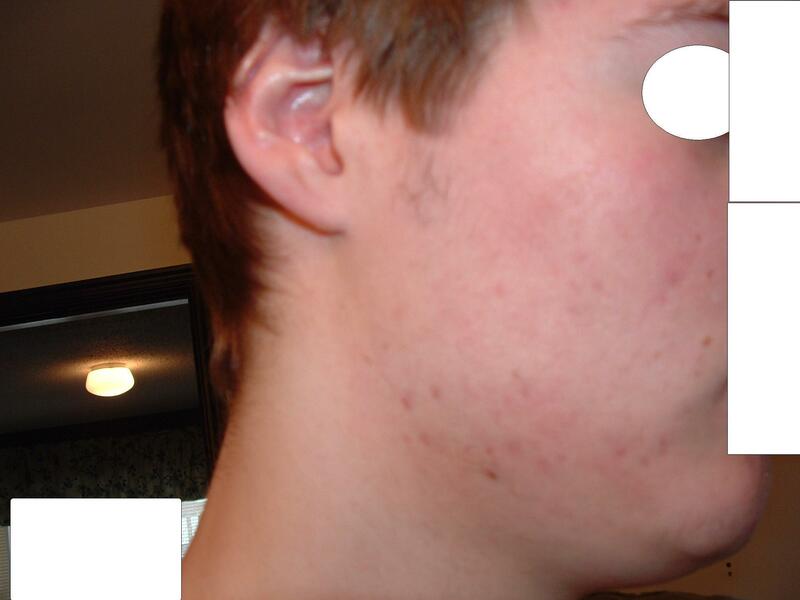 ur acne is very mild i wudnt worry overly about the ammount of BP you use.